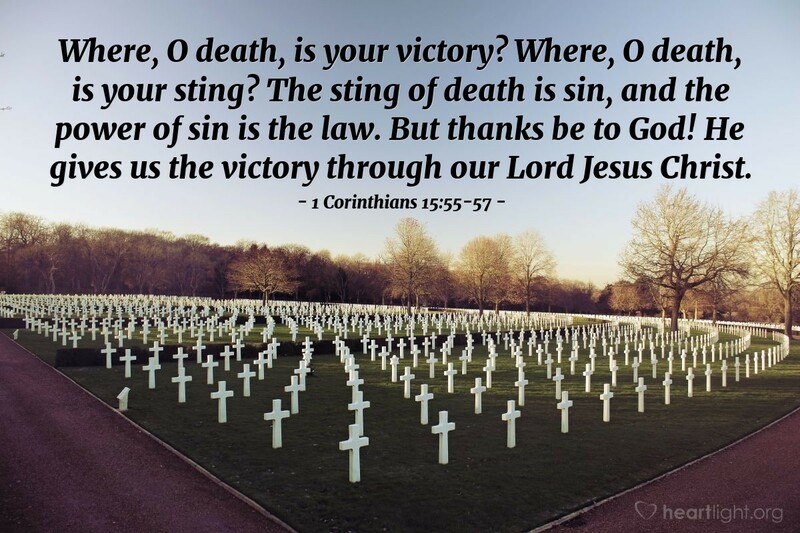 Thank you God for giving me victory in Jesus Christ. In my daily struggles with sin, please make his will triumphantly present in me now, just as it will be when he raises me from death and brings me home to you. Through my Triumphant King I ask it. Amen.